Behind the Ruwa, the most expensive soft drink in the world is Luxury Beverage Company of the United Kingdom. After Ruwa, which cost $5.5 million per bottle, UK beverage company has launched Isabella’s Islay Whisky. 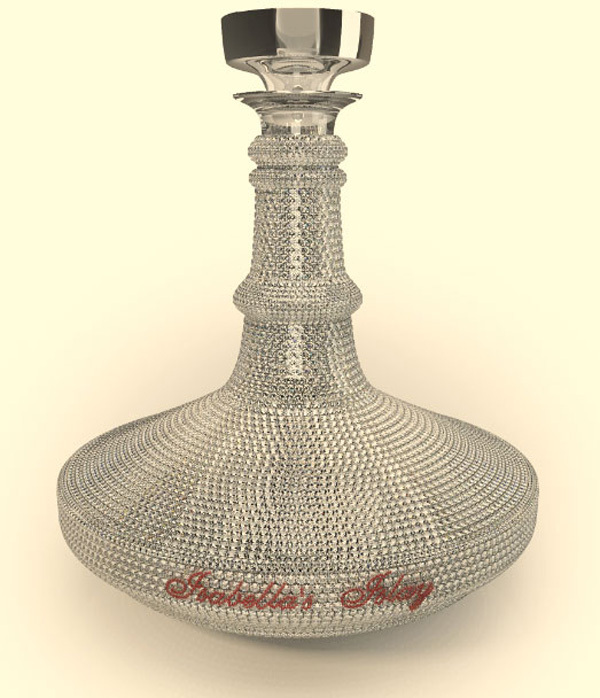 With the price of $6.2 million, Isabella’s Islay is the most expensive beverage, alcohol or not, in the entire world. This whisky is available in two editions: Original and Special edition. 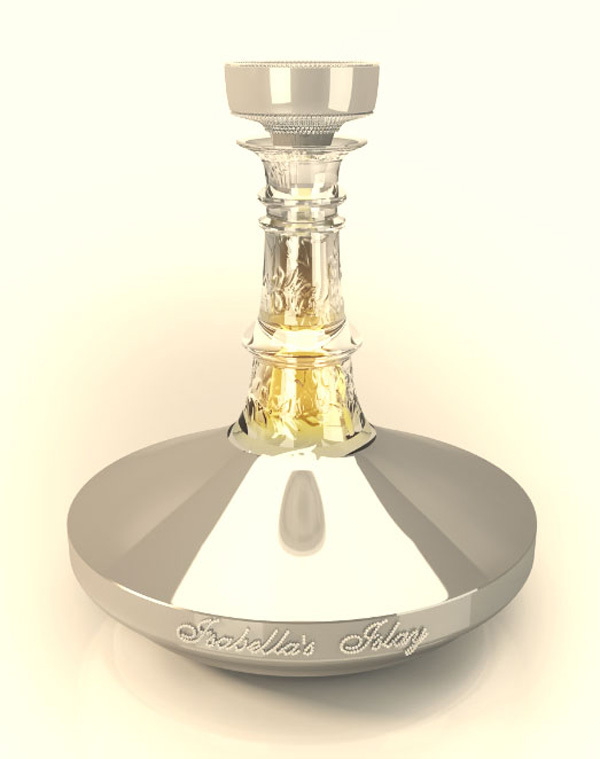 Isabella’s Islay Original bottle is made for English Crystal then covered with the equivalent of two bars of gold, more than 8,500 diamonds and 300 rubies and it contains the Very Old Single Malt cask strength Islay whisky inside. All of this explains the price of £3.8 million ($6.2 million), and the tittle of world’s most expensive beverage. Isabella’s Special Edition bottle boasts the finest British craftsmanship in Crystal, White Gold and diamond lettering with the Very Old Single Malt cask strength Islay whisky inside. This is a bit cheaper version and costs a mere £450,000 ($740.000). Both casks are available for refills as well.